From the archive: Where's the best place to sit if you're a bird? 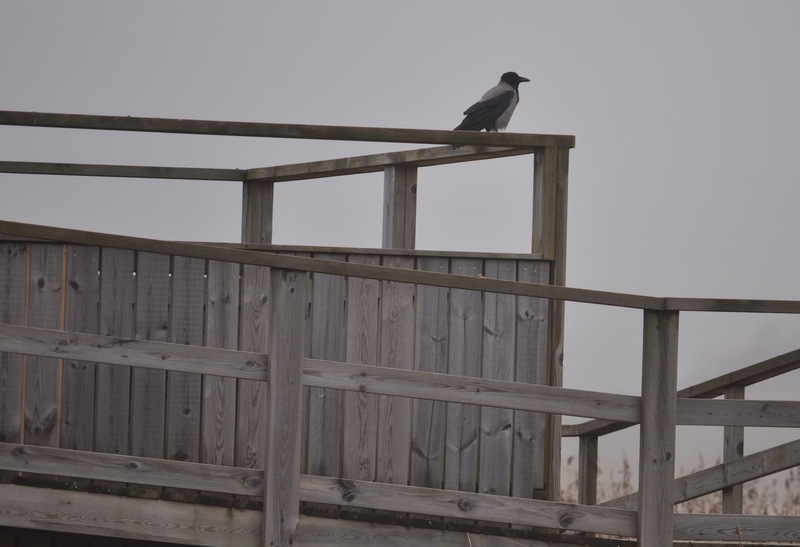 On the birdwatching tower, of course! Mollön, Uddevalla, on April 2, 2011. Nikon D5000, ISO 320, 200mm, f/5.6, 1/500.